Intertops accepted the world’s first ever online sports bet and is still one of the globe’s largest sites for sports betting, casino, poker and games. The website offers over 4,000 daily wagers for fans of every type of sport and boasts satisfied customers in over 180 countries. Over the last three years Intertops has paid out over 500 million dollars in winnings to its customers around the world. 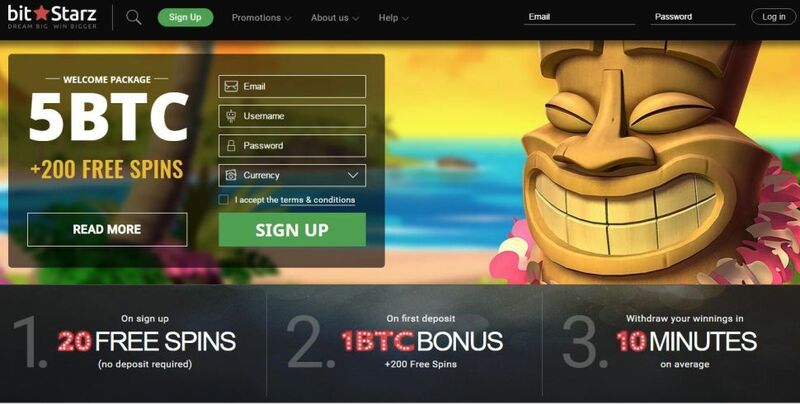 The company offers one of the lowest minimum stakes on the Internet and has built a reputation as a dependable and serious partner for all types of wagering enthusiasts. Sportsbook and Casino are operated by Thinkquick Ltd. a company registered by the government of St. Kitts and Nevis. Intertops can already look back upon a long tradition of integrity and satisfied customers around the world. Whether sports betting, casino or poker – Intertops' state-of-the-art technology offers a pleasing playing experience. In addition all transactions – from the opening of an account to the collection of winnings – can be carried out within seconds online. Our casino software is audited on a monthly basis by independent chartered accountants who notarize the payout ratio.